Clara Belle Perry, age 98 of Viroqua, WI, formally of Camp Douglas, WI passed away on Thursday May 10, 2018 at Vernon Memorial Hospital in Viroqua, WI. 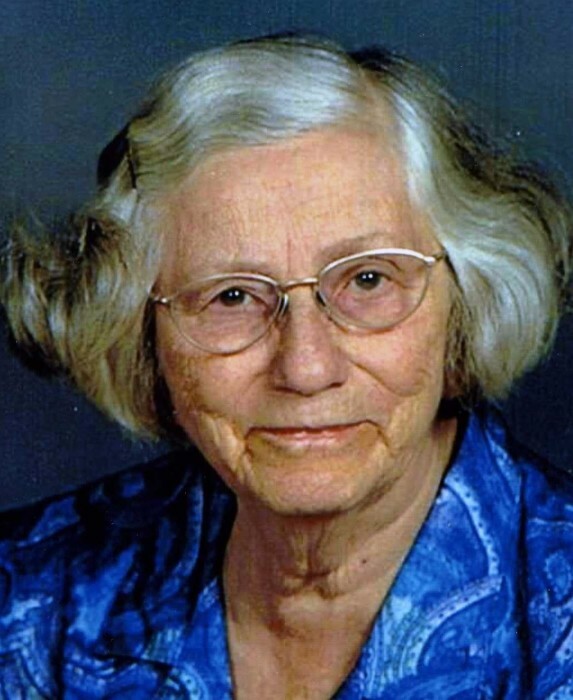 Clara was born on April 28, 1920 in the Town of Cutler, Juneau County, WI to Edna (Crandell) Cooper and Clyde E. Cooper. She was preceded in death by her husband Vernor L. Perry, brother Roy E. Cooper, daughter Ruth M. Cooper, son David L. Perry, grandson James T. Perry, and great grandson Matthew K. Olson. She was married to Vernor Lee Perry on September 30, 1956. Former places of residence include Elroy and Camp Douglas, WI. She was a devoted Seventh Day Adventist. She enjoyed making baby quilts for all her friends and family, doing puzzles, enjoyed bird watching, and was a member of the Cutler Fire Department Auxiliary. Clara is survived by her daughter Marie L. (Rod) Verdine of Ottawa, IL, son John H. (Ruth) Perry of Viroqua, WI, step son Bob (Linda) Perry of Boylston, MA, step daughter Melva J. Cunningham of Manville, IL, step daughter Joann (Virgil) Taylor of Streator, IL, and by 19 grandchildren, and numerous great and great-great grandchildren.